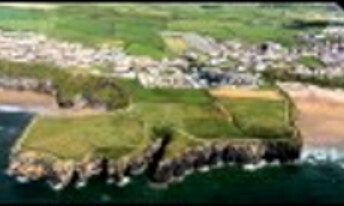 Ballybunion News Issue - May 29th. 14th August 2015 For all the latest news in ballybunion in regard to the local news, sport and upcoming events. 6th November 2015 For all the latest news in ballybunion in regard to the local news, sport and upcoming events. Click here now to see 6th November News. 30th October 2015 For all the latest news in ballybunion in regard to the local news, sport and upcoming events. Click here now to see 30th October News. 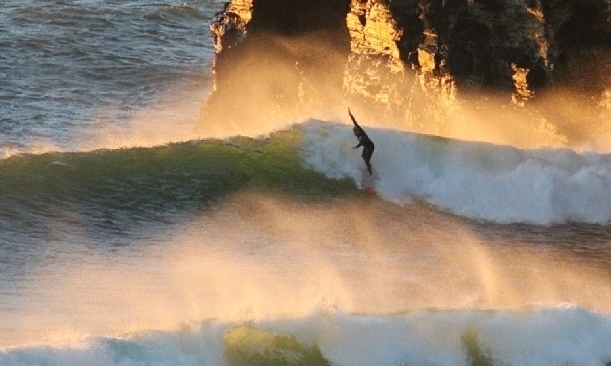 23rd October 2015 For all the latest news in ballybunion in regard to the local news, sport and upcoming events. Click here now to see 23rd October News. 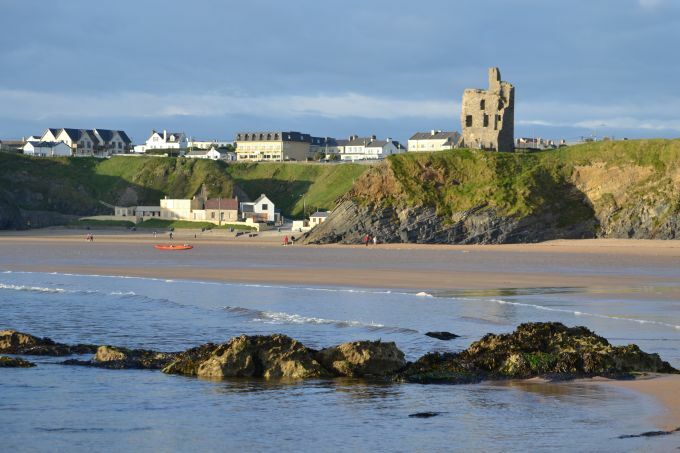 16th October 2015 For all the latest news in ballybunion in regard to the local news, sport and upcoming events. Click here now to see 16th October News. 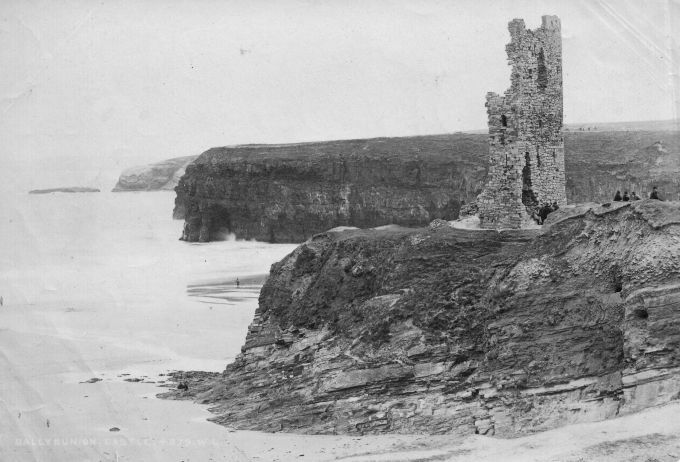 8th January 2016 For all the latest news in ballybunion in regard to the local news, sport and upcoming events. Click here now to see 8th January News. 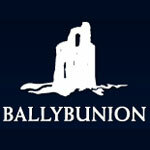 15th January 2016 For all the latest news in ballybunion in regard to the local news, sport and upcoming events. Click here now to see 15th January News. 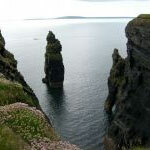 22nd January 2016 For all the latest news in ballybunion in regard to the local news, sport and upcoming events. Click here now to see 22nd January News.